Can't live with them, can't live without them. Dealing with ex-girlfriends can be a roller coaster of emotions specially when it comes to buying them a gift. If she was difficult to shop for when you were together, what are you to do now? Don't sweat it, we tell you what to do and what to buy. Why Would You Give a Gift to Your Ex Girlfriend? Gifts For Your Ex Who Is Now Your Friend! Not every past relationship is a sordid tangled mess of shattered emotions, pain, drama and what have you. People do remain cordial if not friends. It happens. So you exchange polite conversation about work, common friends, the weather maybe twice a year and then one day she sends you an invite to her wedding through social media. And then she follows up with a call to say you must come. Okay, maybe you spoke more often than twice annually, but should you go? If things are cordial and there are no residual feelings, sure. If you go, should you take a gift? 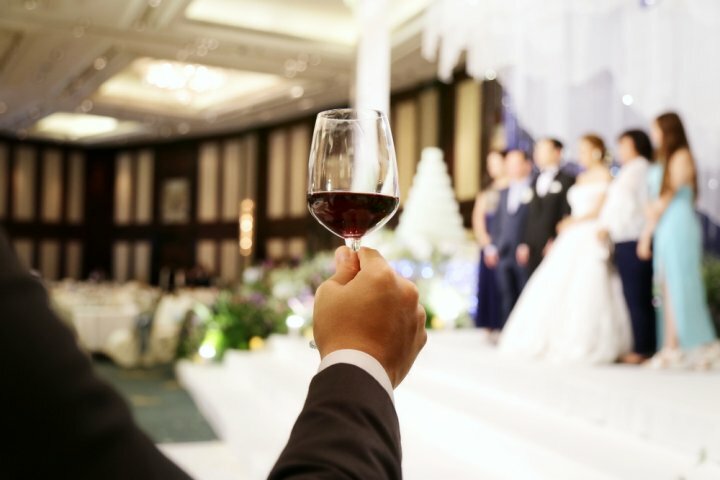 Going empty handed to a wedding isn’t right so you can take an impersonal gift with you, maybe contribute as a group to give her something so you don’t stand out. Avoid personal gift items, any kind of reminders from your past and anything that could even remotely be considered romantic. These rules apply even to an ex you may be friendly with; personal and sentimental gifts are a strict no. Maybe you never quite got over her, or she dumped you for being inconsiderate or an absentee boyfriend, or perhaps you bumped into her unexpectedly and couldn’t believe you let a girl as gorgeous or sweet as that go! At any rate, all you want now is to get back with her. It is going to involve a lot of work especially if emotions were hurt and harsh words exchanged. Gifts will also be part of the game plan to win her back. Showing up at her door unannounced armed to the teeth with flowers, gifts, balloons, chocolate and maybe a background score is one option, but there is a strong possibility that will not work. What if she is seeing someone else, or has visitors at home? Besides, outside of Bollywood, we doubt anyone tries this stunt. A more suitable way is to wait for an occasion where it will be acceptable to give a gift, like her birthday. It will not be out of the ordinary, and though she may be surprised, she may be more open to your gestures. It’s a good way to show her a breakup doesn’t mean you stop caring for her or forget the important events in her life. Pick a thoughtful gift, something she has always liked. Remind her of the person she once loved, not the guy who disappointed her. Some people bring out the worst in you, and your ex-girlfriend just happens to be the person who digs up the absolute worst. Not content with just breaking apart, you want to be mean. Maybe you were head over heels in love with her and she just stomped all over your heart; in spite of that you were doing kind of alright till something she said or did got you riled up. As harbingers of peace, harmony and all the warm-fuzzy feelings associated with gift giving, we would advise you to think it over, allow your anger and nerves to calm down and wait for this to pass. But if sending her a hate gift is the only way you are going to be able to get over this, we will not judge; in fact we have some great hate gift suggestions for you too! It is not common but it happens: you have broken up amicably and have decided to have a friendly relationship. Not too close but still friends. You catch up once in a while or hang out with your larger friend groups. If both of you can retain your regards for each other as friends without any issues as mature adults, then you share something special indeed. If you are in that category, you may be looking for non-controversial gifts that you can give her on occasions like her birthday or if she is moving away. Despite your relationship being drama-free, gifts to her can still be a dicey matter. You don't want to gift something that may give her wrong ideas but you still want to gift something that speaks to your warm relationship. We got you covered, our gift list has suggestions that are neutral but still acknowledge your bond. There will always be exceptional cases but it’s important to access the situation and your own feelings before setting out to buy a gift for an ex girlfriend’s wedding. This checklist will help you cover the important points. Are you still in love with her? Before you say no, think carefully, be honest with yourself, there is no one looking here. If there is even the slightest chance you are, it’s best you stay away, you will only feel hurt. What’s worse is if she knows it too. Whatever her reasons for inviting you, what you need to look after is yourself. Have you really become the kind of friend where it is alright for you to be giving her a gift? Even if you have, now is not the time and her wedding not the occasion to rekindle fond memories. Will it be awkward for her to receive something from you? Her intention to tell you about the wedding may have been to merely inform you she is getting married and she is perhaps not expecting you to show up at all. How will her family, friends and husband react? 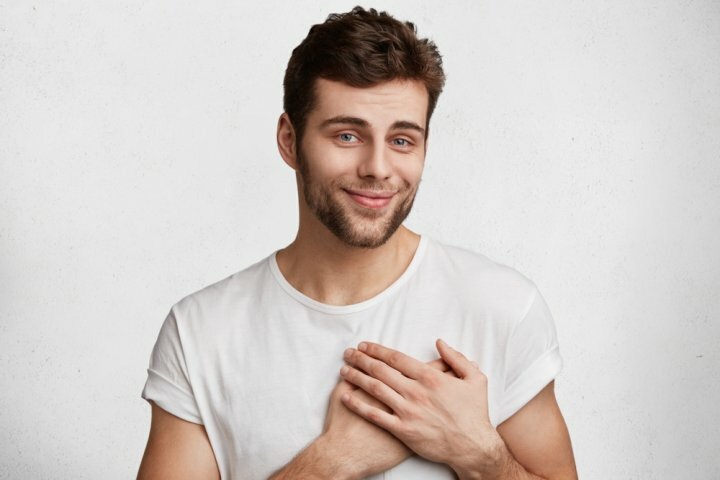 The dating culture is not entirely approved of everywhere, so if her family knows about you, you should consider what they thought of you and how would they behave if you showed up, that too with a gift. You may not care, but don’t ruin an important day for her family. The real intentions you have in buying her something. You told friends it’s perfectly innocent and you wish her well, but be certain that you don’t want to show her what she missed, or you just want to see the guy she is marrying. This is not the time to be petty; marriages are important. Giving gifts to an ex girlfriend who is getting married is not really appropriate, whether you are single or married. 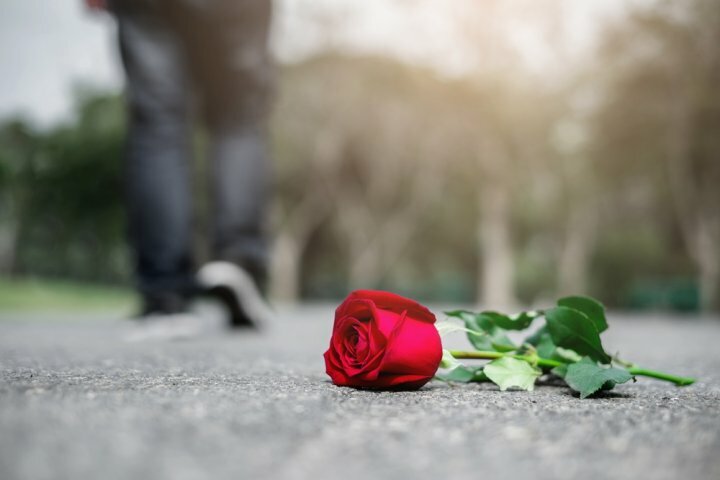 A romantic relationship is different from a platonic one, and remnants of a past romance shouldn’t show up at a time she is making a lifelong commitment to another man. You are not meant to be there at the wedding so you should go only if there is a very good reason. She may have had her reasons in inviting you, but it is not your place to analyse them, you need to think about your feelings and intentions. So think of all these factors before you pick a gift and land up at her wedding. Flowers are appropriate wedding gifts and since many people will be giving her flowers you will not stand out. Avoid red roses as they are a symbol of love, and extravagant or large bouquets. A small to medium sized bouquet of multi-colour flowers will be a good option. These look pretty and will be inexpensive to buy. The point to remember is that while you aren’t exactly trying to be a fly on the wall, you want to draw as less attention to yourself as you can. If you must go and mark your presence, a quick congratulations to the couple, hand them the flowers, and leave. 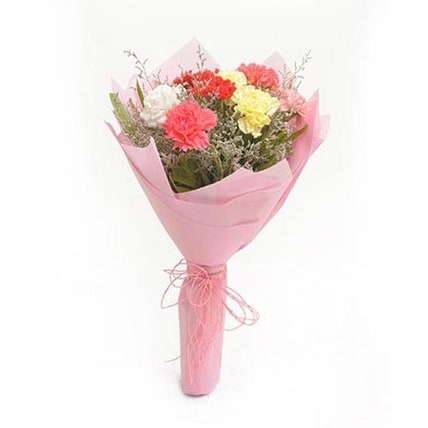 We suggest this colourful bouquet of 10 carnations, two each of red, yellow, pink, white and baby pink, with fillers and a pink wrapping. It is pretty, subtle and will not send out any undertones of hidden romantic messages. It costs Rs.629 at Ferns N Petals. You can also stop at the local florist on the way to the wedding and pick up a small bunch of flowers. Using a few roses in a mix is fine, but steer clear of reds and use a mix of flowers. If you are inclined to give a more useful gift, opt for a gift card. There is a way to select the right kind of card though. Go for a card from a lifestyle store or a home store which keeps a large selection of home products. That way she can use it to buy something she needs for her new home. 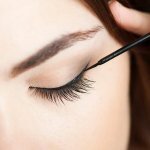 As her ex-boyfriend you may be aware of her favourite stores and brands; while it is tempting to just get her a gift card for one of those, you may want to avoid doing that for many reasons. One, you or she may have bought gifts for each other from there in the past and it will dredge up old memories. Knowing you remembered her favourite store will make her think you are still holding on. The other thing is the value of the gift card. Weddings do demand expensive gifts but you aren’t a regular guest are you? Rs.500 or 1000 will suffice. It is a sufficient amount to enable her to buy something she has her eye on at a lower price, yet not so much that she can buy an expensive product using just the gift card. Why is this of any consequence? A more generous gift card may enable her to buy an expensive household essential and every time she uses it she will be reminded that her ex-boyfriend bought it for her. 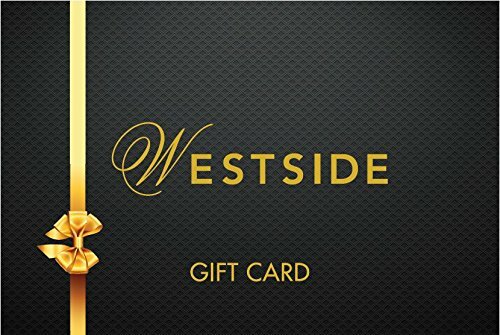 You can consider a gift card from Westside, available on Amazon. It can be used when loaded with a minimum value of Rs.250 and is valid for a year. She can redeem it to buy any merchandise at Westside stores within India, although it cannot be used when buying 22k and 24k gold products. The best gift yet will be for you to stay away, and if you really wish her well, then a small prayer for her future happiness. Send her a card with a congratulatory note if you feel you must acknowledge her invite in some way. But keep it as impersonal as possible with absolutely no references to your romantic past; write it as if congratulating an acquaintance because at this point that is what she is. There is no place in her life for you now - you weren’t a friend, relative or family, you were a boyfriend and that spot in her life has now been permanently filled by a spouse. Wish her well and move on. Before you start making plans to win your ex girlfriend back think about why did you even break up. 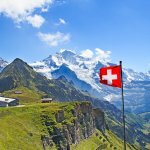 The reasons may make you reconsider wanting to get back or if it is even an option. If things ended badly and you or she made it clear there will be no going back, it would be better to shelve your plans. Some things cannot be fixed. There is also the possibility that you don’t know the real reason why you separated; if you don’t know what’s broken, you can’t figure how to fix it. Be realistic about your ability to solve the problems you had in your relationship. If it was something to do with how you are, are you confident you can change, or are you sure you want to change those things about yourself? Wanting to get back because you can’t move on is also not a good idea. Consider your reasons for wanting this and if any of those are healthy choices. Rarely do relationships fail because of insufficient gifts, and if they work it again has little to do with what the couple gives each other. Buying her a gift is only to create an opening to a path to trying to win her back. There are deeper problems that need to be addressed. If you two didn’t get along it would have something to do with your behaviour, ability to understand and provide the emotional support that she craved or something else. If she has made up her mind and said goodbye, there is no gift that will change her mind; it may even push her in another direction and confirm what she had already decided. For example, if she complained you don’t give her enough of your time but try to buy her love with expensive gifts instead, landing at her door with yet another gift is a bad idea. Show her through acts and gestures you have changed, or that you are willing to correct past mistakes. Remind her of the things she liked about you, try to earn her confidence again, be a friend who is there for her and she may give you a chance to go back to being her boyfriend. 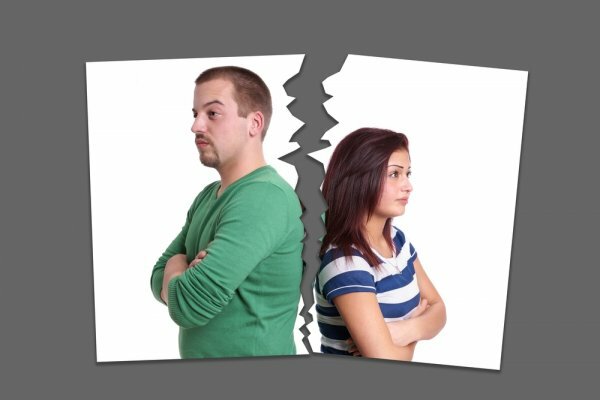 Was the breakup mutual or did you leave her? The cause for the relationship could have been her behaviour too. If she didn’t want to change then, she probably will not now, so think about whether you are willing to overlook those reasons. Reconsider why you want her back and how the relationship would be different this time round. 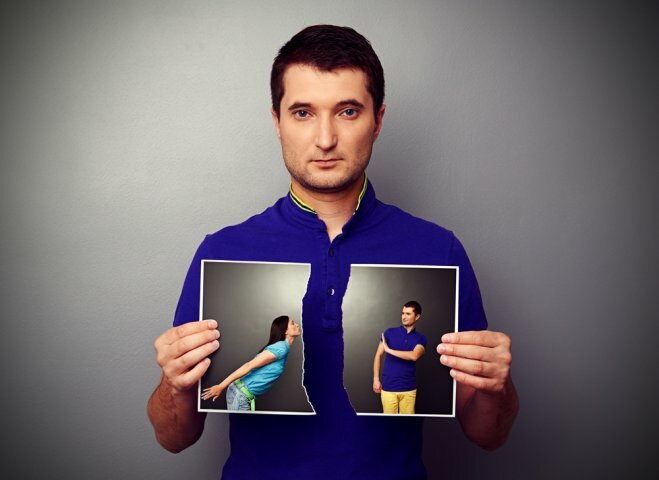 If the problems persist, then after the initial euphoria of being reunited you will be back to having the same unsatisfactory relationship and eventually go through the trauma of breaking up all over again. Be very sure you want to be in a relationship with her again. Momentarily reignited passion, sudden jealousy seeing her have a good time with another guy, or a simple inability to admit it’s over and move on are not good reasons to get back. 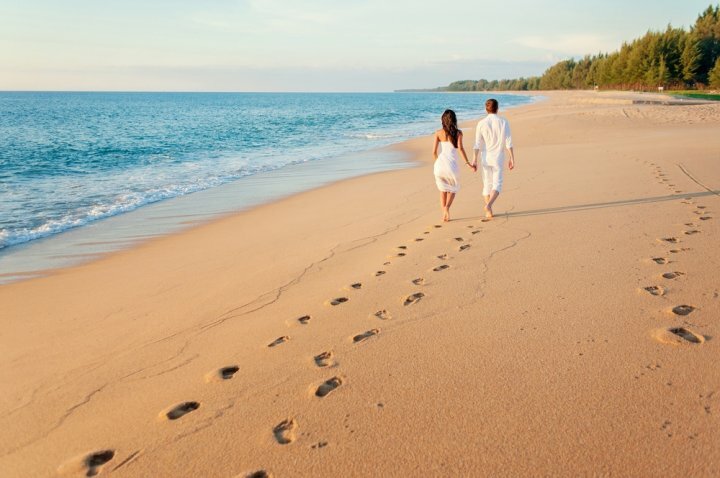 Couples do recover from breakups and even go on to leading very happy lives together, but is that what you truly want with her, and is it possible? Self improvement is always a good idea, but wanting to change for the sake of winning an ex girlfriend back can be a double edged sword. Consider if the change is sustainable and you won’t go back to your old ways after a couple of weeks or months. Also, changing yourself only for the sake of a relationship is not a good idea. Instead, focus on being the best version of yourself. Set realistic goals about your physical appearances, things you can do for her, how attentive, reliable and emotionally available you can make yourself, and at what cost. The price applies not only to what you spend on gifts and self improvement endeavors but also the personal cost involved. Suppose she hated that you smoke - can you give it up, and are you able to? It’s the sweet and personal things which tug at her heartstrings that will give you another shot. Like this endearing book filled with all the things you liked about her. What I Love ABout You By Me is a small hardcover book with prompts that allow you to disclose heartfelt sentiments with blanks provided to record them. Open up your heart and tell her all the things you found endearing about her. Pictures are some of the best ways to record beautiful memories, and if it is the good memories the two of you shared that you want to remind her of, then a picture collage is the perfect way to do it. Since you are no longer together, avoid using any of the overtly romantic pictures. 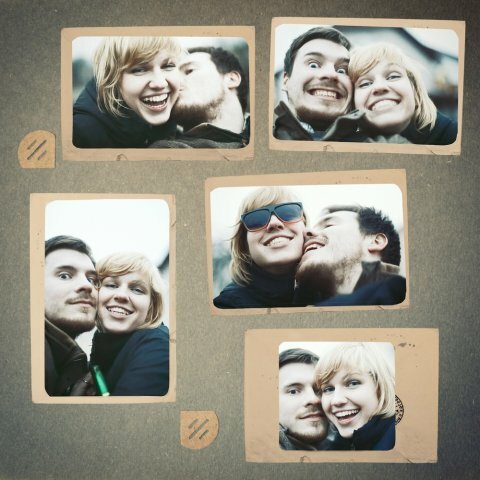 Instead find pictures of your best memories with her, of the times she was happiest. The idea is to remind her not just of the romance but of moments in her life when she was truly happy, and that you were a big reason why. It can be one picture in a frame, or it can be multiple pictures in an interesting collage. You don’t even have to be in the picture as long as you were the primary reason for her joy. A gentle reminder is enough. You want to slowly grow back on her, not force your way into her life. Flowers are lovely gifts to receive and to make your surprise truly wonderful don’t wait for a special day, just send them or bring them to her on any odd day. Nothing makes a girl happier than an unsolicited gesture like that. Tell her they made you think of her. Give them to her with no strings attached, say nothing about missing her or wanting her back or that you should catch up sometime, like you just saw something she would like. 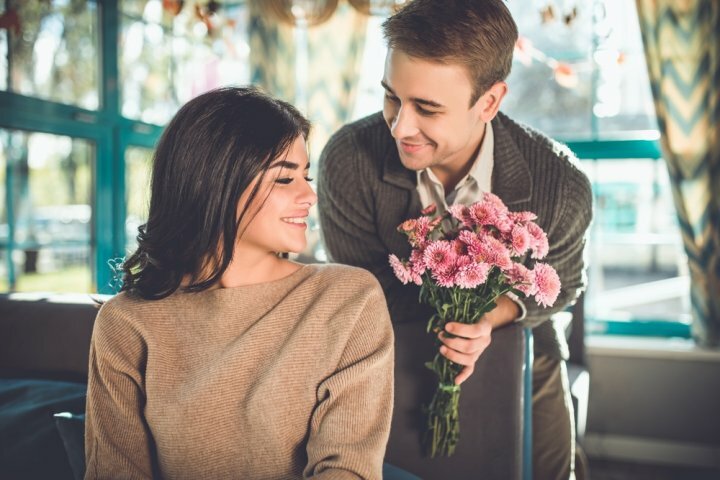 Small, sweet, unexpected surprises like that will warm you to her and let her know of your intentions without saying them out loud. Now that you’re broken up she doesn’t have any reason to think of you, so give her reasons to. Rebuild closeness and create new positive memories before asking her out again instead of showing up one day expecting a date. If you have stayed in touch as friends show her how good a friend you can be. Plan a day doing things she enjoys. There may be a play on that she would like to see, you know because it has her favourite actors. You also know that none of her friends are interested in watching that kind of play. Buy tickets for it and offer to go watch together. It will be a nice way to spend time with her. Before asking her out on a proper date, find ways to casually spend time with her. Be attentive to the signals she is giving out and if she is receptive to your offer. If she doesn’t seem keen to hang out with you, do not push her or make her uncomfortable. If things didn’t end well the last time you may need a lot more work before she is ready to spend time with you again. Gain her trust by being supportive yet respectful of her desire to keep a distance. Make her aware that you are there for her whenever she needs you and you will stay away as long as she wants you to. Try being a friend before trying to go back to being a boyfriend. 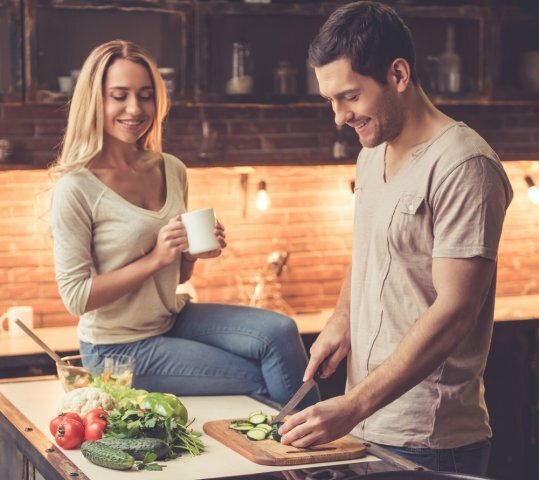 Preparing a meal for your girlfriend is an incredibly romantic gesture and when you want to impress her and give her one more reason to get back with you, well you cook for her. Recall all her favourite foods and one or a few you think you will be able to make well. The key point here is impressing her. Remember you aren’t together anymore? You aren’t making her something as a sweet gesture where she will be happy that you stepped inside the kitchen for her sake. No sir. You are cooking to impress. Can’t cook? Well there like a gazillion cook books out there and do you want her back or no? So whip out all your cooking aids, look up as many video tutorials as you have to, practice a few times till the dishes shine and then invite her to a meal. The effort must show. For a not very subtle hint about what you think she deserves, this cheekily named body wash is a great idea. The product itself though is great - scented with orchids and jasmine, the high foaming body wash is free from sulfates. It also has soothing aloe vera and soya protein to soften the skin. 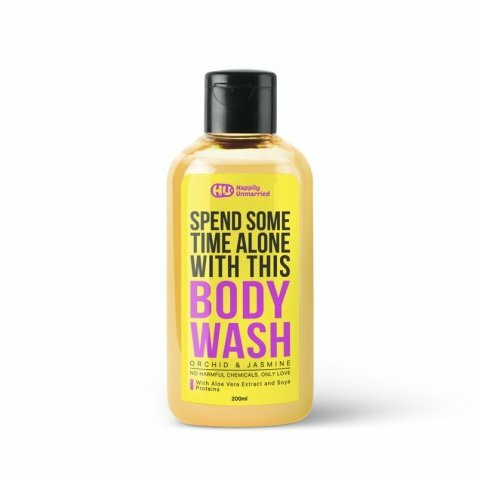 Although the creators of this product had another idea in mind when they named it Spend Some Time Alone With This - that it’s go good anyone using it would forsake everyone else and chose to spend quality time with the body wash instead. Any other time the hilarious name would have her reaching out for the bottle even just to see what it’s all about. But coming from an ex-boyfriend, it may leave her seething. Buy it for the girl you will never ever want to attempt getting back together with for Rs.350 from Happily Unmarried. She got mad if you were 5 minutes late for the movie even though trailers were still running and the actual movie started only after another 10 minutes. She was furious if she got served the wrong dish, even after the staff apologised profusely and gave her a big discount. And she was livid that you didn’t think her expensive new (and frankly garish looking) branded bag was gorgeous. Well, what to do, the girl has a temper and she is your girlfriend. Only now she is not and you are still fuming about the scene she created when you were breaking up. 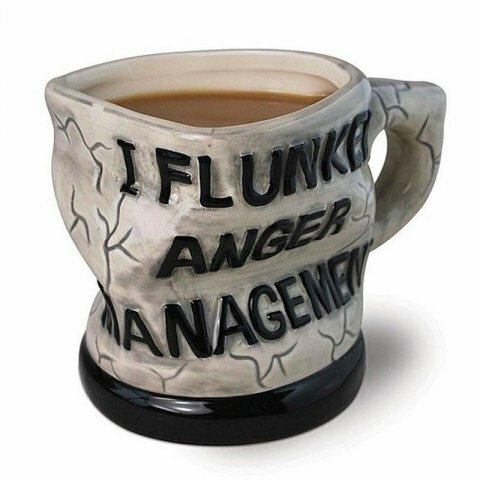 Channel your emotions into this battered looking mug which says ‘I failed anger management’. The ceramic mug holds 350 ml and is neither dishwasher nor microwave safe but it may not survive long even otherwise. Buy it for Rs.799 on BigSmall. Luckily they will deliver it for you! Your mom thought she was crazy. That was expected. Then your friends declared her to be completely insane. What did they know about her sweet and considerate side? Perhaps love does make one blind, you realise now you certainly were! 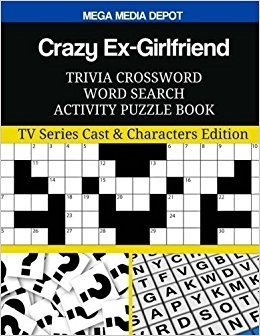 Modeled on the popular Crazy Ex-Girlfriend American television series, this puzzle book is meant to be a treat for fans of the show, but we doubt she will get past the cover. Unless she really is a fan (which wouldn’t be a surprise). In that case be prepared for the crazy to be back on your life! Buy it for Rs.1.494 on Amazon after doing thorough research to check if she is a fan of the show. The rules for buying a gift when your Ex remains your friend remains pretty much the same. Don't get too personal - do not give her something that's intimate in any way like perfume, flirty clothing, jewellery, sentimental items etc. After all despite everything being above board, it can be expected that your ex will try to read into the gift. So be very clear of the signals your gift could give off. 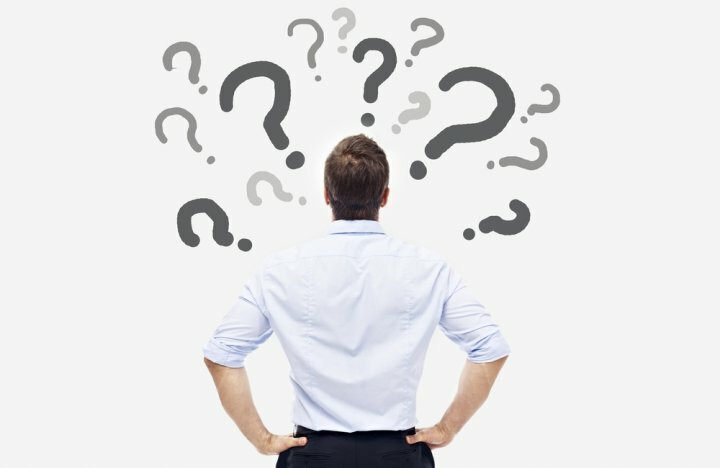 Keep it neutral but personal - wondering what that means? Well tap into the knowledge you have of her likes, hobbies or interests and get her something related to it. Or buy her practical items that show your think of her but not in that way. For sure, keep away from stuff that have strong memories associated for both of you, and do not in any condition splurge on an extravagant gift. Daunted by all these rules? One great rule of thumb you can follow - think of her as a professional colleague you like but are not close to while choosing the gift. That should give you enough understanding of whether the gift is crossing the line in any way. 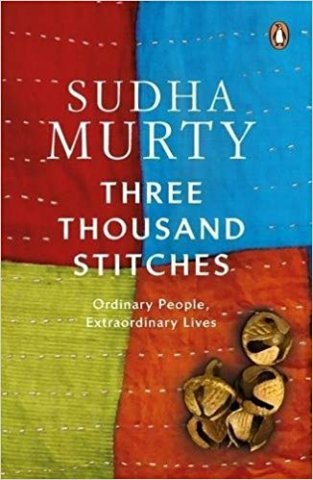 We have chosen this thoughtful book by Sudha Murthy which is a collection of poignant real-life stories that speak of human struggles and victories. Priced at Rs. 138, you can order it on Amazon or buy it at your closest book store. Journals and planners are ever useful utilities that help us organise and record our lives. A journal or a planner is an uncomplicated gift you can give your ex. You can either buy her a no-frills planner else if you think it make sense you can get it personalized(add her name, initials or a charm). 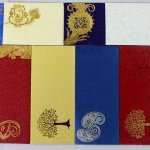 We have chosen here a themed journal - a travel journal. This notebook features 94 pages made of recycled material with an elegant cover that features an anchor as a charm. Priced at just Rs. 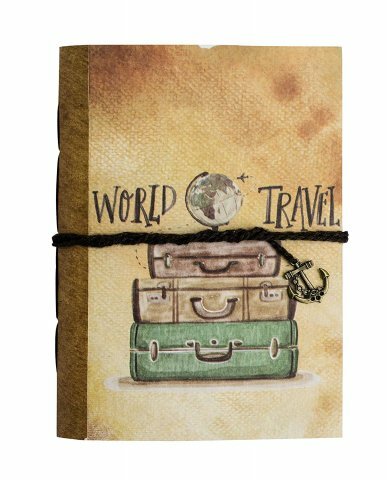 191, this gift available on Amazon is a fantastic choice if your ex likes to travel. There are several such options so you can look for the sort of journal that will be best appreciated by her. So you are great friends with your ex and dont fear giving her a slightly expensive gift? Then consider an electronic item that will be of practical use to her. For instance this speaker is a great choice - its trendy, not too pricey, yet useful. If you are certain that she does not have a speaker and will appreciate getting one then go ahead and order it! 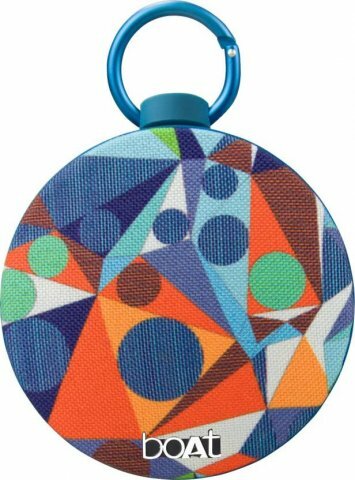 This colourful speaker from boAt Stone has a cool skin that makes it different from the run of the mill ones, It connects wirelessly to devices via bluetooth to blast out powerful sound. The battery-operated speaker can run for up to 4-5 hours and is certified waterproof. You can order it on Flipkart for Rs. 1,499. Break the Monotony of Your Unromantic Life By Gifting Your Husband One of These 7 Naughty and Romantic Presents. Make Your Life Spicier Than Ever Before in 2019! Your may surprise yourself as things you didn't expect to feel start surfacing. Give yourself time to process them before arriving at a decision. Do not make hasty judgements or do something you may regret later. If you are not sure what to do or if you are doing the right thing, it's a good idea to talk things over with a friend, perhaps someone who knows about your past relationship.